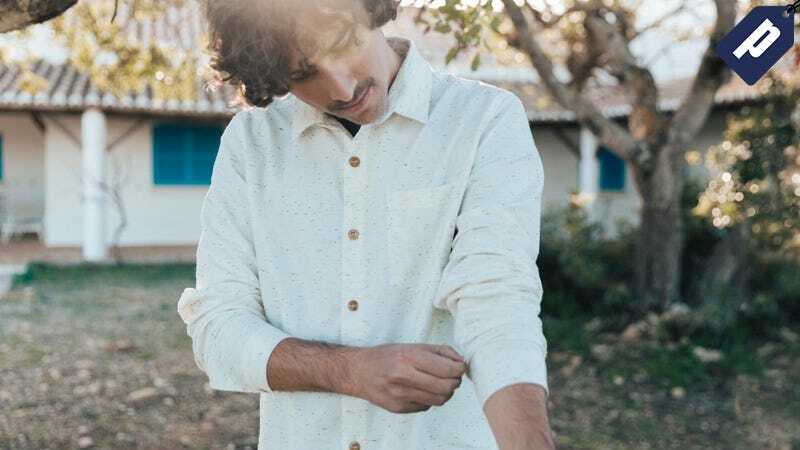 Originally designed for surfers along England’s rocky coast, Finisterre is now one of the most respected apparel brands in the UK - with products like the Lerwick Shirt (above), workwear trousers, and classic fisherman sweaters. Right now, all of it (from $32) is 20% off with code finisterre. Improve your wardrobe with this great brand and shop it at 20% off today.